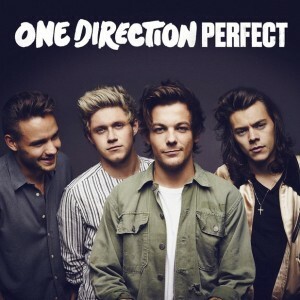 ﻿ One Direction Perfect - New 1D Album Made in The A.M. Fan reviews about Perfect and the last One Directions’ album, Mad in the A.M.
I’ve been in the one direction fandom since The X Factor. I’ve seen the boys in concert with Zayn twice and once without him. 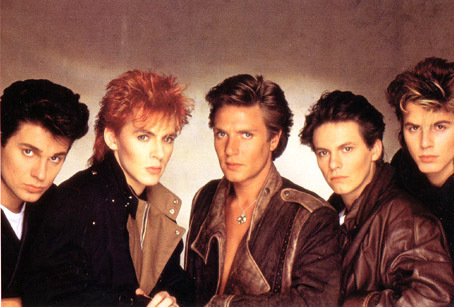 All of their songs are amazing. 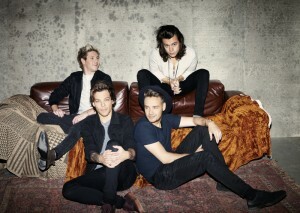 With Drag Me Down,all their fans became stronger. Infinity by One Direction has incredible lyrics. The song release is getting people excited about their fifth album including me. I wanted to thank One Direction for the best five years of my life. Thank you,One Direction, for always being there for me. This song is amazing but at the same time heart breaking. Infinity is just perfect in every way with the feeling and emotion you need in a song. But it’s sad because you know that after this album is released there will be no tour and the boys will be on break. Even on the break our hearts will never forget the happiness one direction brought us. Through the good and the bad they were here. Here’s to you and a billion more years of your music. Harry, Louis, Niall and Liam, Love always. This album is amazing, and yes I am a fan, so of course I’m gonna love it, and probably won’t be taken seriously, but i honestly cannot find fault in this album, it is the first 1D album to bring me to tears, and only the second album ever (1st being How to save a life by the fray) and I feel like anyone who gave this a good listen would feel the same regardless of whether they live in Id’s a**es or not. It is lyrical, so poetic, and the music is beautiful, their vocals improve every album and I honestly don’t know how it could get any better than this one but they’re always getting better, it is definitely not bubblegum pop anymore and every song on this album is better than the singles, which were great as well but the rest. Oh my, at least 4 made me cry. The words and melodies had that affect on me not the fact that it was them, I am so so proud, (I was at a listening party by the way). Who is the screenplay writer, and Director?